To some extent, our HIV and TB response is also falling victim to the wider crisis in our politics. It is thus very encouraging that Health Minister Dr Aaron Motsoaledi and deputy Minister Joe Phaahla took a public stand against corruption when late in October they publically declared their support for Minister Gordhan. The spurious charges against Minister Gordhan have since been withdrawn. We trust that these leaders will not lose their jobs or be victimised for having taken this correct and principled stance. We will watch closely. While operational continuity is critical at SANAC, we urgently need new energy and ideas on the political side. This political energy has to come from civil society leaders at SANAC. Many people we have spoken to have expressed their disappointment with the failure of the current civil society representatives to raise critical issues impacting on ordinary people living with HIV and/or TB over the last five years. 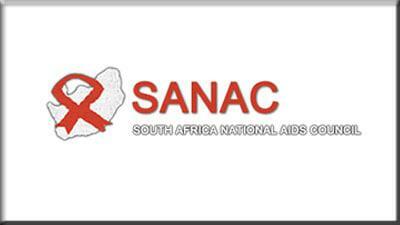 There is a strong feeling that SANAC needs a civil society sector that is fully representative, that speaks with the voices of the marginalized, speaks with the voices of the poor and that the only way in which this can happen is if the current civil society is disbanded.